With the development of online classes, a virtual classroom app allows teachers to engage each other anytime and at any place. You can download these apps on your device and connect to online classes that you want. The apps enable people to continue with the studies when they cannot access school due to work, traveling, and sickness among other factors. The demand for these apps has made developers come up with several apps and selecting one can be quite tricky. Here are the top five apps that you should consider using for your online classes. The virtual classroom software consists of a free and a paid version. The free version enables teachers to use the app with less than 100 students while the paid version. You can have an online classroom of about 1000 students. The app is known for its quality sound and video that improves the learning experience of the students. One of the major benefits of using this virtual classroom app is that it allows recordings whereby students can playback or download the recorded files. You also get direct communication with your students through messages that are sent instantly. 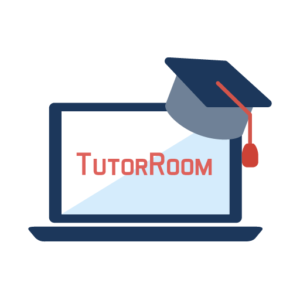 TutorRoom is one of the most preferred apps by both students and teachers. The app can be custom-made to suit your online classroom needs. Some of the features that make this app famous include live videos, online whiteboard, and instant messages. The app allows teachers to make schedules for their classes, indicate the costs of those classes which allow students to book their preferred classes and also pay in advance. The app is very affordable to students as creating an account is free, and from there you can pay from $ 1 as you start your course. Students can pay conveniently through PayPal. 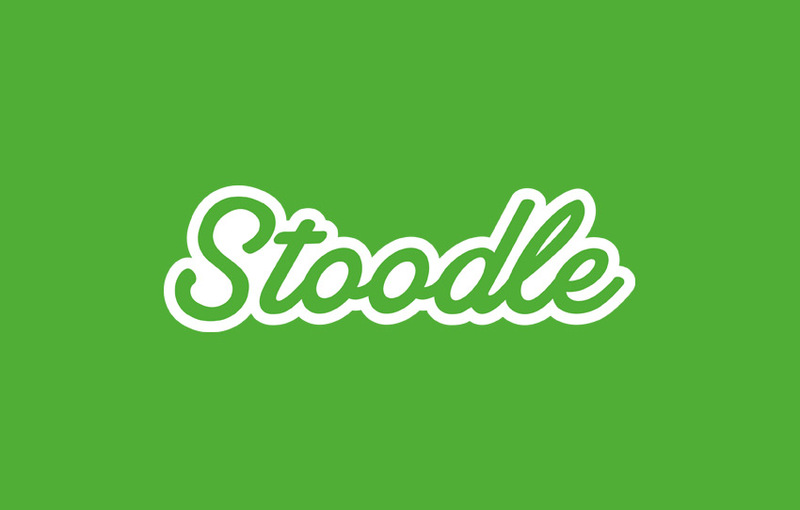 The app is suitable for both single teachers and large learning institutions. You can install the app on your computer or phone and access online classes at your convenient time and place. The app is easily accessible to everyone since it’s free to use on all devices. You do not have to sign up to use the app but you will be required to create an online participation board to access the online classroom. 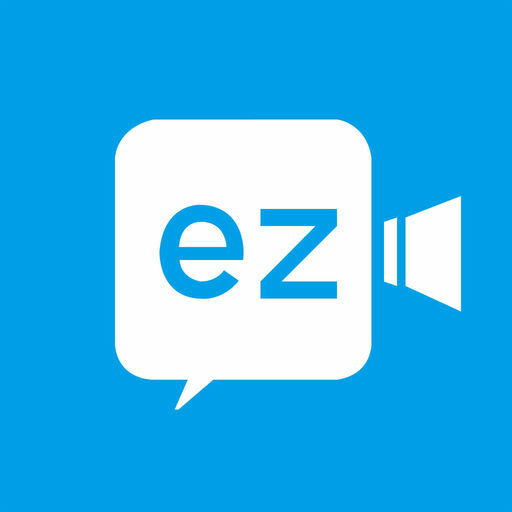 The virtual classroom app has live chats and videos. Therefore both the teachers and students can see one another during the live sessions. Also, the app allows teachers to add videos, draw images and type online. The app allows several students to join one whiteboard at the same time for their learning tools. With the development of online classes, a virtual classroom app allows teachers to engage each other anytime and at any place. You can download these apps on your device and connect to online classes that you want. The apps enable people to continue with the studies when they cannot access school due to work, traveling, and sickness among other factors. The app is widely used by many students and teachers across the world. The app has very many courses offered to make it be the preference of many. On your android phone, you can download virtual classroom android app and on your windows browser, install virtual classroom app for windows. The app has unique methods that teachers can use to offer their courses, and they include, live lecturers, audios, documents, texts, PowerPoint, and screencast videos. With all the teaching methods available in the app, students can choose the method that they prefer the most. The app is suitable for people with low budgets since it is free to download and the cost of paying for the courses is not as high as compared to other apps. The app is not used by teachers and students but also by companies during their training. The app is available for free to anyone willing to join online classes. Some of the features included in this app are tracking students’ progress, it is mobile friendly and includes add-ons. To pay for the online courses, students can pay directly through PayPal. 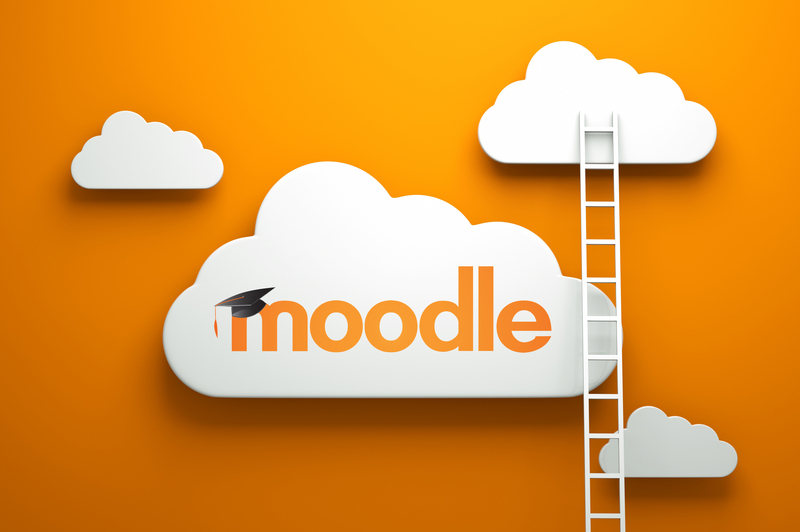 Moodle, has the option of customizing it to suits your requirements. The app is easy to use, and in case you have any difficulties, some documentations offers support assistance that you may need. The demand for virtual classroom application has continued to increase due to their benefits and advancement in technologies. 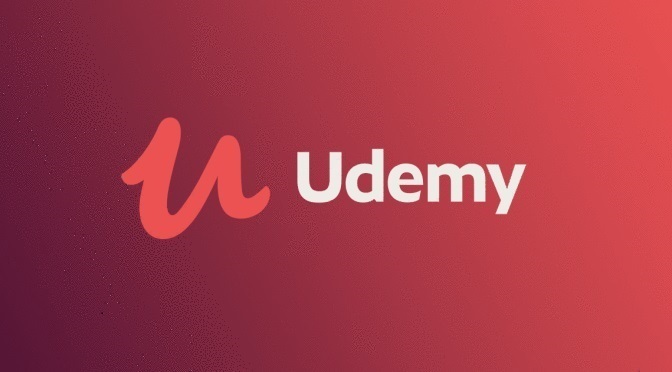 Most of the apps are free to join, and you will be required to pay for the courses that you want. You should note that using these apps is cost saving in. That the cost of paying for the online courses is cheaper compared to going to school every day where you will be required to pay for tuition fees, transport and other fees such as parking fees. Also, the teachers can increase their classes and have students from all over the world. 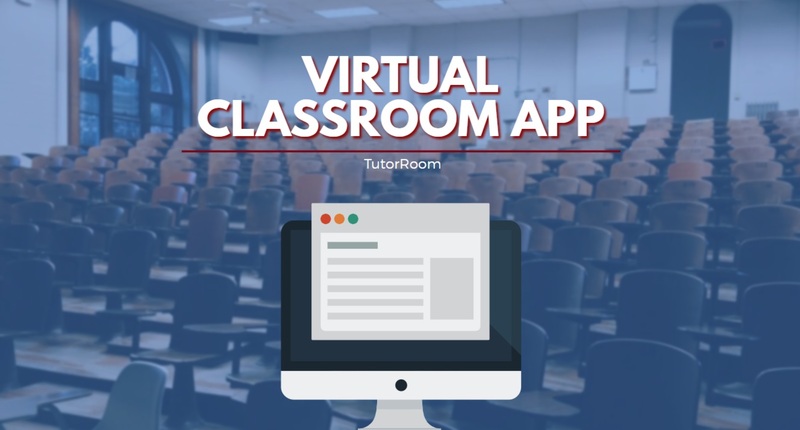 As a student, before choosing a virtual classroom app download, you need to know your needs such as the features of the app, if the course you want is offered in the app and have a budget. You should also check the reviews of the app from other students and teachers to know if it’s reliable or not. The apps are very beneficial to people who live in places that are far from schools such as remote areas.